6′ x 9′ ( 6 ft x 9 ft ) Art Nouveau oriental rug circa 2000. 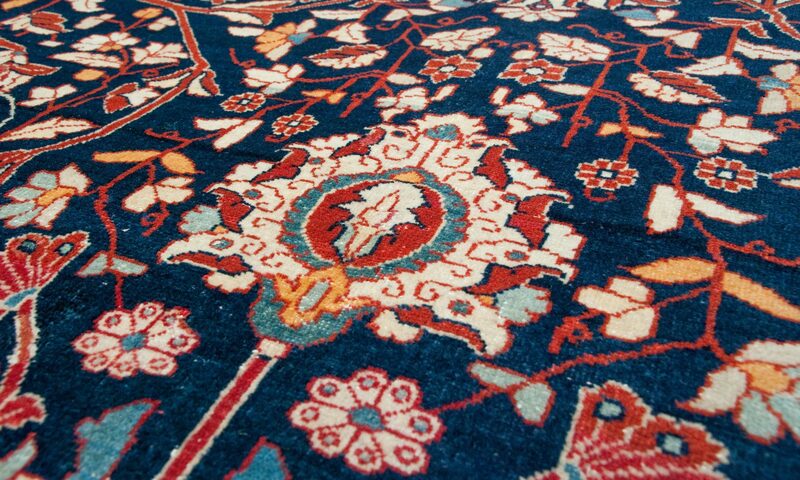 This arts & crafts style hand-knotted rug is made of wool pile on cotton foundation in India. Main rug colors are burgundy and light gold.